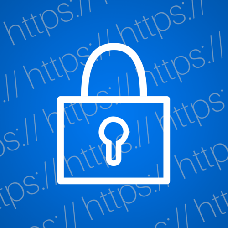 SSL certificate allows secure connection between your server and the browser. It is used to secure data transfer (such as login and password), and credit card transactions. We offer you a service of installing and setting it up on your server after you purchase it from GoDaddy (the price for installation is included into the cost of certificate). Please note that we will require full access to your server to do that. Contact us if you want more details: sales@pilotgroup.net.